Denver, Colorado – The National Association of Women in Real Estate Businesses (NAWRB), the preeminent organization representing women owned businesses in the Distressed Services Industry, continued its success at the forefront of policy changes at the Lender Processing Services (LPS) Default Servicing Conference 2010. 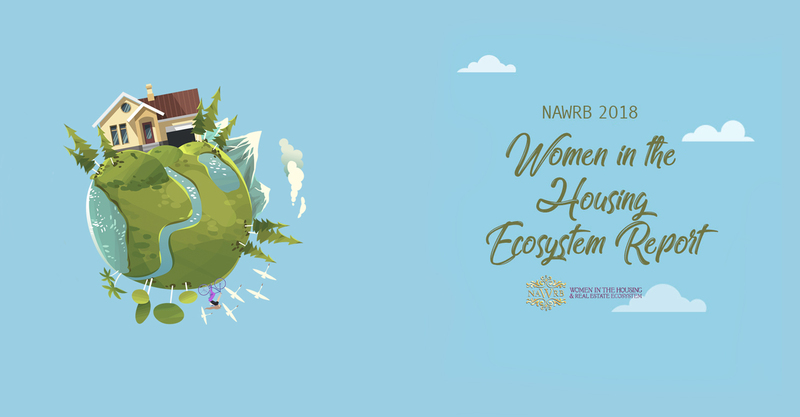 This invitation-only event, hosted in Denver, Colorado, provided a distinct opportunity for NAWRB’s nationwide membership to develop direct communication with several of the industry’s leading companies. 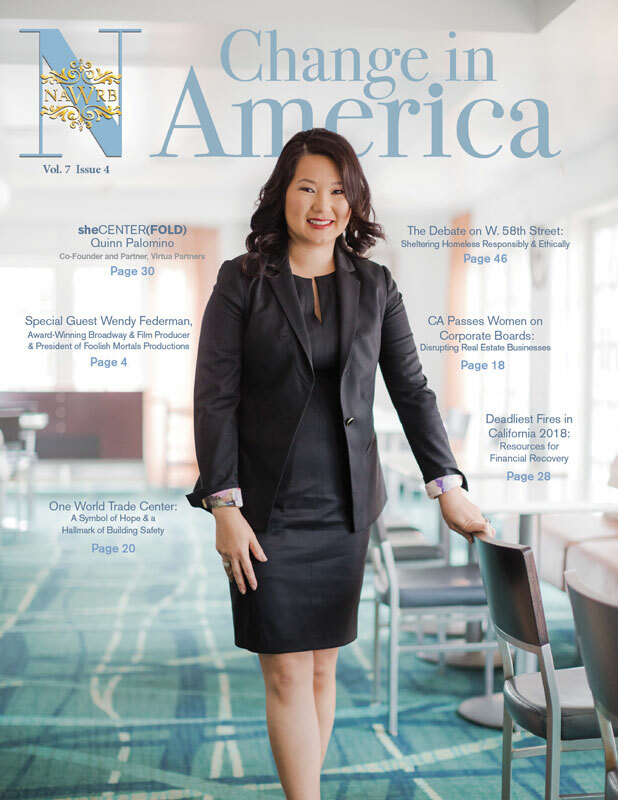 Los Angeles, California-Thursday morning, small business owners left this city after a three day, General Services Administration-sponsored (GSA) conference designed to educated and encourage small business participation in federal contract procurement. Small businesses, particularly those owned by minorities, veterans, and women, remain noticeably absent from the bidding process on federal contracts. Las Vegas, NV – At the California Mortgage Brokers Association (CMBA) Western States Loan Servicing Conference, much attention was paid to the recently passed Dodd-Frank Act, due to the stricter rules it imposes on mortgage brokers. 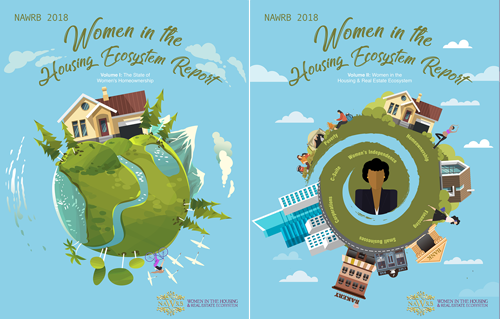 However, the National Association of Women REO Brokerages (NAWRB), present at the conference, served as the lone voice stressing the little-known importance of a key provision, 342, buried in the bill.